RCO Cash for Cars Helps Car Owners Sell Cars! Home>Cash for Cars>RCO Cash for Cars Helps Car Owners Sell Cars! From time to time every car owner is faced with a dilemma, how do I sell my car? RCO Cash for cars has been been helping car owners get cash for cars easily and without hassle! Why spend time trying to advertise and entertain countless strangers looking to buy your car when you can call RCO and get a fair cash quote right away? 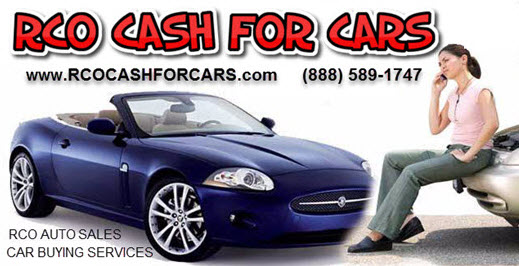 All you have to do is visit http://www.rcocashforcars.com and fill out their no hassle, no obligation request for quote form. For those who arent computer savvy, you can call them directly at 888-589-1747. Most transactions take less than 20 minutes for you to get paid! 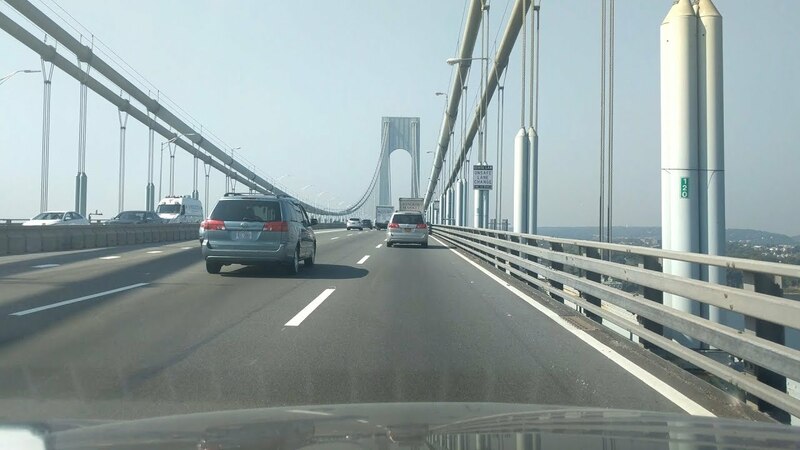 Based in Staten Island, NY, not only do they assist people living in Staten Island, Brooklyn, Queens, Bronx, Manhattan, Nassau, Suffolk, Westchester and Edison, they service all people residing all over the NY metro area including NY, NJ, PA, and CT! !